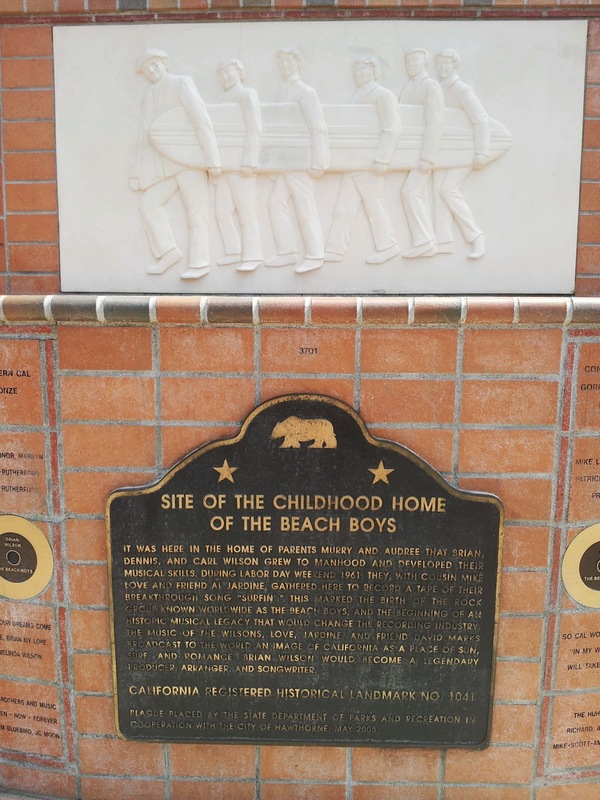 It has been a busy summer so I haven't gotten to post as much as I'd like, but I did happen to go to the Beach Boy Monument while my brother was in town. How can this relate to math? There are great opportunities to talk about dates and time with math. How many years ago was 1961? When is Labor Day in the U.S.? You could also talk about months and seasons while you're talking about years. I feel that sometimes my own kids have a hard time placing familiar holidays with where they are in the year. For example, my son asked, "When is Halloween?" I responded it was October 31st. Of course, the next question was, "How soon is that from now?" This was a great time to talk about the calendar. We went over the months and counted them and found out how long it was going to be to the next Halloween. As far as the Beach Boys go, statistics could also be discussed. How many records they had in so many years and how many fans and tours, etc. Math can be used in almost every situation! I hope everyone is having a nice summer! 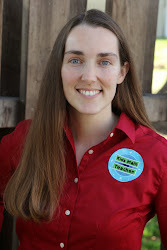 Have you had experiences talking to your kids/students about dates?